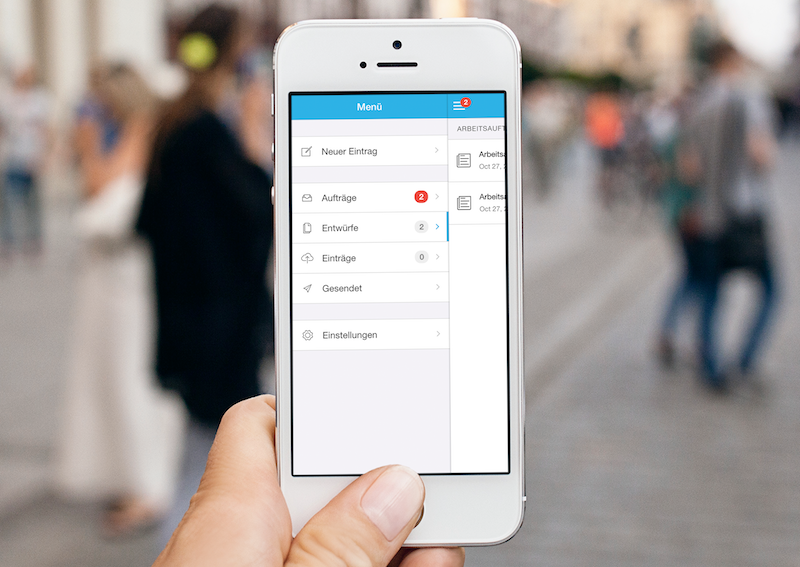 MoreApp released its latest version of the app entirely in German language. The latest version of the form building app MoreApp is now entirely available in German language with immediate effect for all Android and IOS devices. The biggest innovation is that all buttons and even the side menu of the new app will be fully available in German language! Many of our customers have spoken out in favour for this innovation - they called for a German version of the MoreApp application that simplifies their working life with an user interface that is easy and fun to navigate. And that is exactly what MoreApp did to facilitate! Now all forms can be filled in entirely and even built completely in German language! The German version of the app will combine the modern design of MoreApp with the spacious range of classical functions and features. No more hustle. No more miscommunication. No more mess. Just more fun, with MoreApp in German.